More often than not, it’s possible you’re not taking full advantage of your older laser. To determine whether that’s the case, ask yourself these questions: Have you upgraded your nesting or programming software to accelerate cutting and reduce scrap? Are you using the most effective assist gas for your specific applications? Is your operator trained to take full advantage of the machine’s features and maximize its performance? 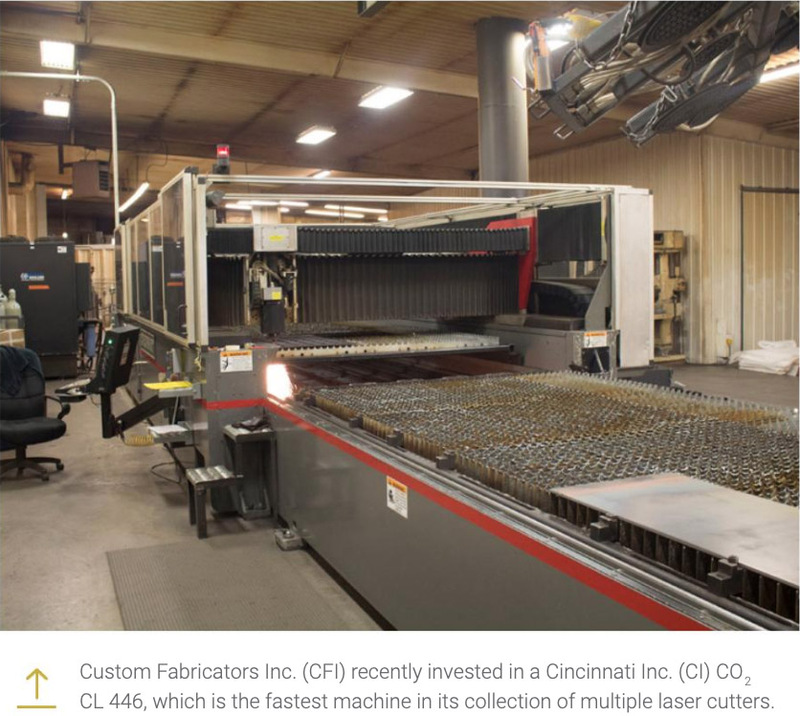 One machine tool supplier with a well-earned reputation for quality and endurance is Cincinnati Inc. (CI). 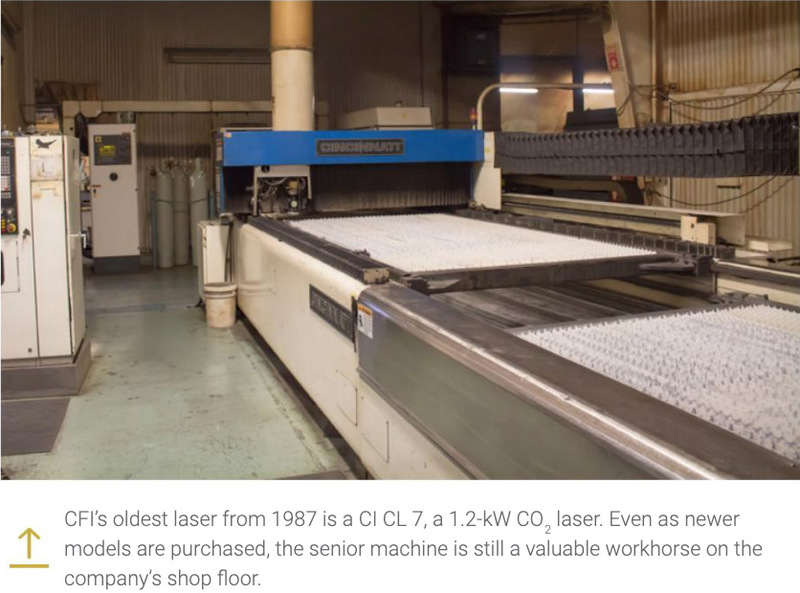 The company has been manufacturing laser cutting systems since 1986 and is steadily gaining momentum as a serious player in the market. 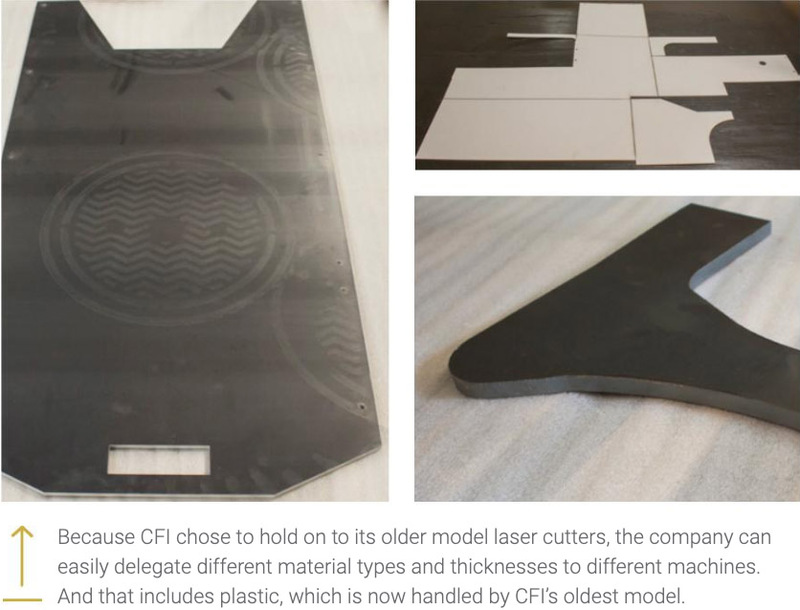 In 1996, CI began offering linear drive motors; and in 2010, the company rolled out its first line of fiber lasers, the CL-900. 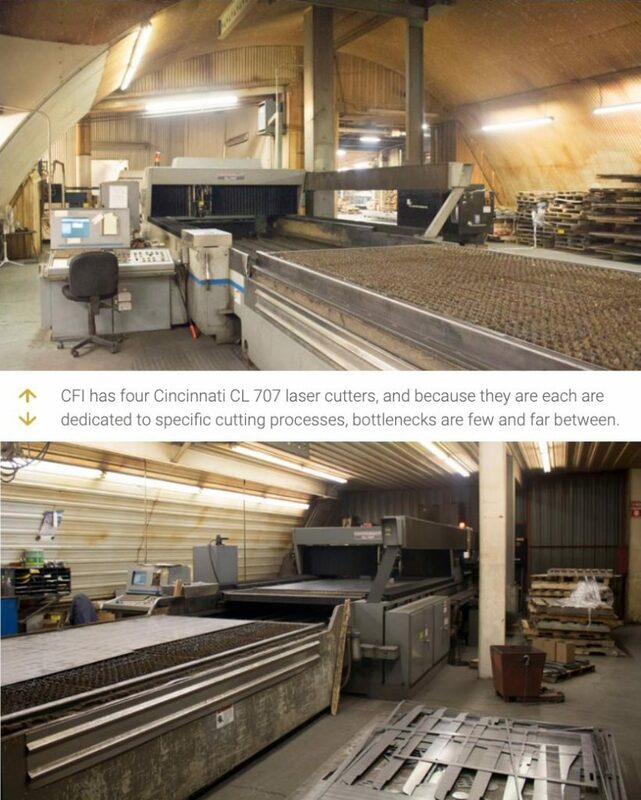 Like other CI lasers, that system offers the advantages of cut quality, dependability and consistency, and is easy to operate and program. Part of the reason it’s slated to stay on the shop floor is due to the care the company has taken with it.